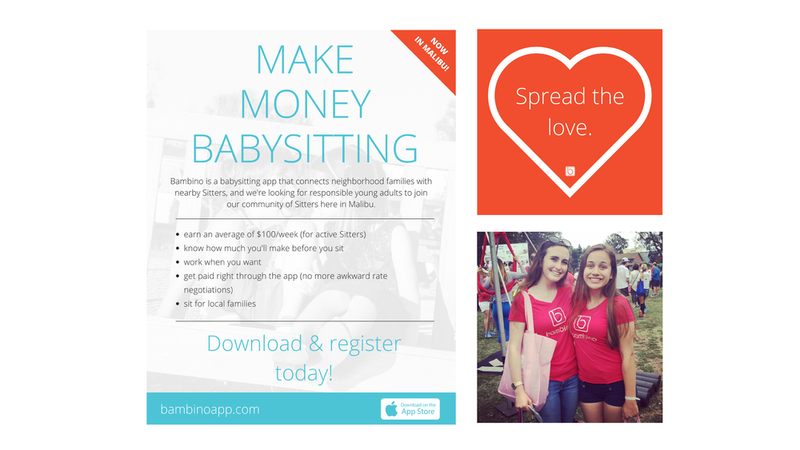 Bambino is an app-based babysitting service that allows parents to easily find, book, and pay local sitters. The app is positioned as a marketplace, connecting trusted local sitters with nearby families. In 2016, I was recruited to design and implement a marketing strategy to help launch the brand and build up a consistent user base. Historically, the babysitting experience has been cumbersome for all parties involved. 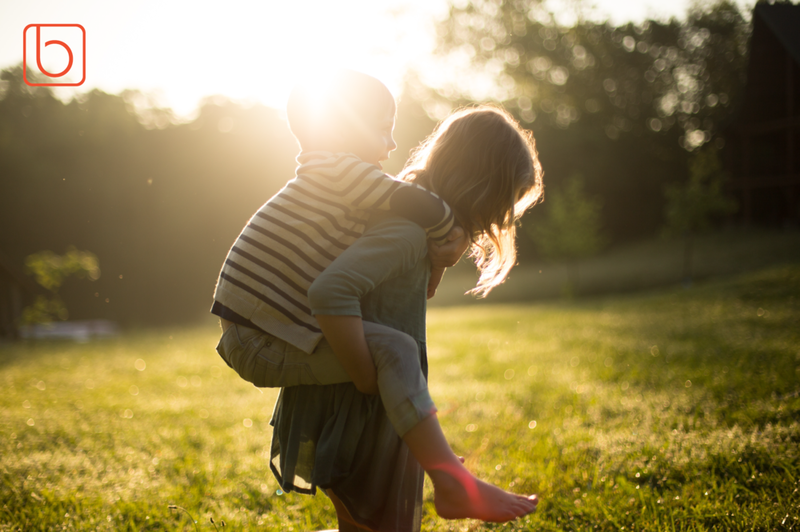 Difficulty finding trustworthy sitters, the need for cash payments, availability, and proximity have long been pain points in connecting families with sitters. In 2015, Bambino was founded to streamline the process in a modern, enjoyable experience. I joined the company in late 2016 to help design and implement a scalable, ROI-focused marketing strategy that would attract and retain both parent and sitter user groups. I began by conducting research in three core areas: brand, market, and customer. I researched our competitors, reviewed our value propositions, and interviewed parents and sitters to understand who our customers were, how we could deliver value to them, and what the best messaging to them could be. While researching, we learned that sitters are found primarily by word of mouth, social and geographic proximity are important to both user groups, payments are a constant hassle, and that vetting and security are paramount. Our key objectives were: to acquire new users, to nurture current users, and to communicate the brand’s values. 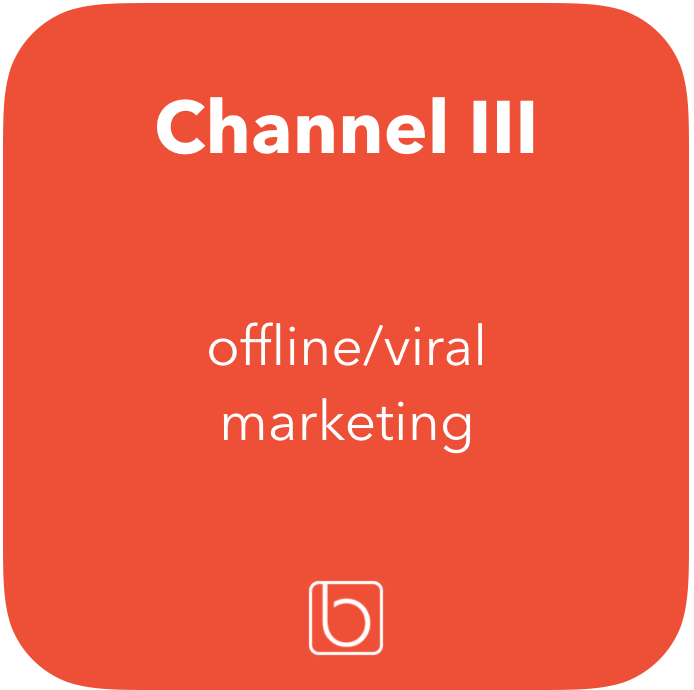 Based on our research of our market, user groups, and current abilities of the product, we narrowed our focus to 3 main marketing channels: social media, word of mouth, and affiliate programs. Our content marketing strategy centered around educating the public & building trust & credibility. I did this by posting original content explaining Bambino’s features, providing useful information about the childcare industry, and featuring guest articles from trusted childcare personalities. 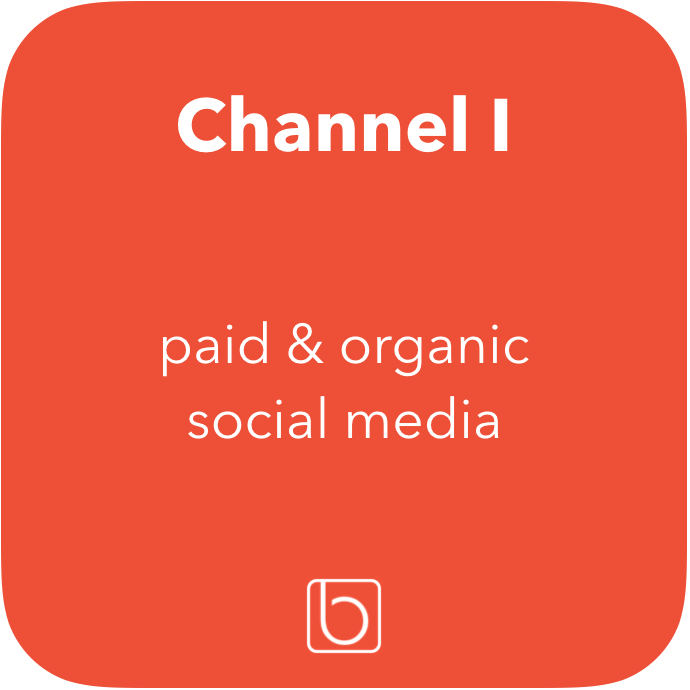 I designed a two-part paid social strategy where I targeted Active Shoppers (those actively looking for a service like ours), and Passive Shoppers (those not looking for our product, but who may convert if prompted). 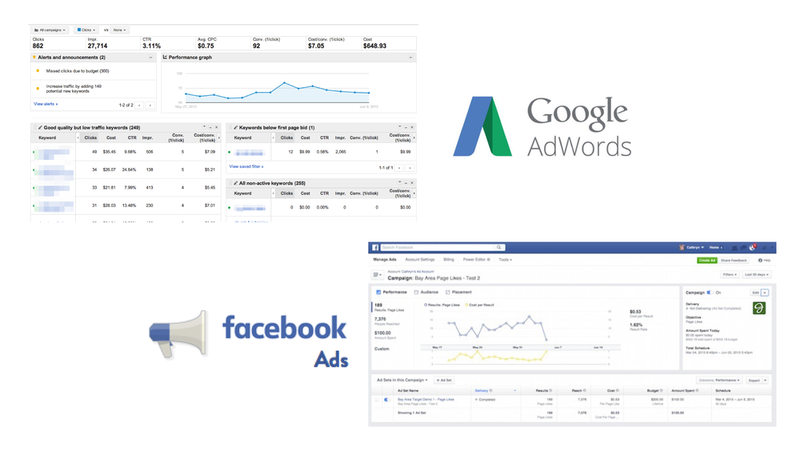 I targeted Active Shoppers through a blend of SEO tactics, Google Ad Words, and Apple App Store campaigns, and Passive shoppers through paid Facebook & Instagram ads. Drawing on our user research, I implemented word of mouth strategies like flyer campaigns local event booths to piggyback on the traditional channels where parent found local sitters. Unlike other markets, the youth services market leans heavily on discovery via social proximity. 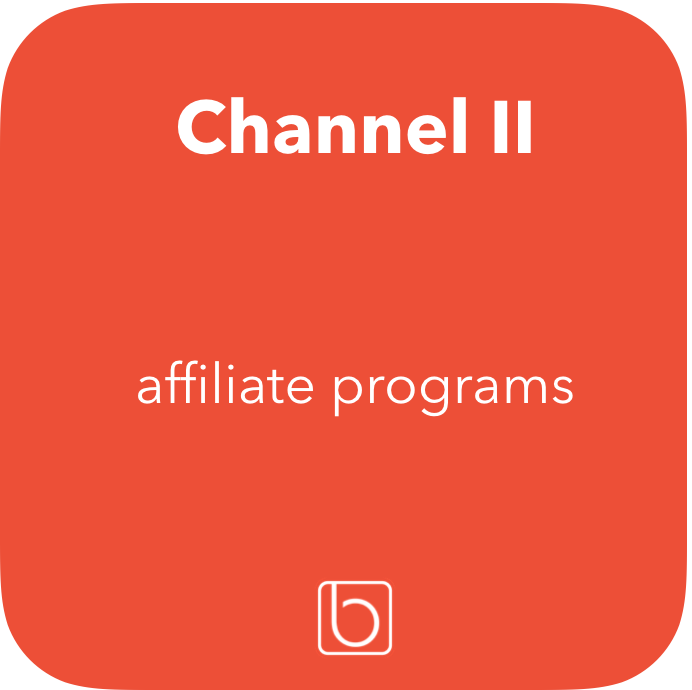 To access our user groups, I designed and launched an affiliate program to reach audiences outside our normal sphere of influence. This program included appointing brand ambassadors at local colleges and family groups as well as creating financial incentives to link back to and write user reviews on the Bambino app store page. After implementing my 3 marketing strategies, my focus came down to making them better. 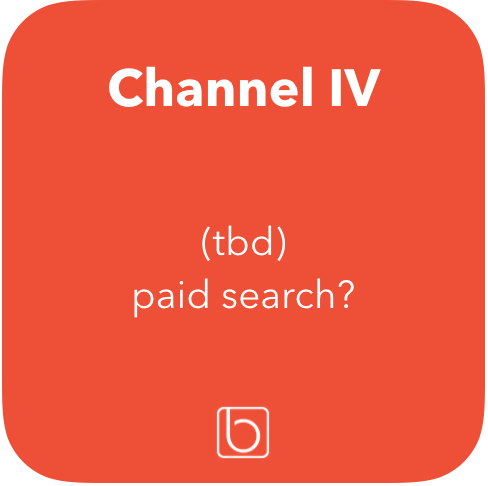 I iterated by establishing a reliable way to track and analyze performance, A/B testing ad variations, and testing new strategies on small scales with minimal spend before scaling up.